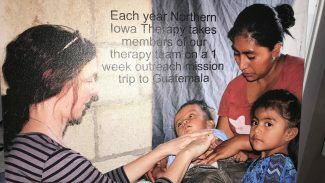 As NIT continues to grow, and in alignment with our mission, we see a responsibility to foster a culture of making a difference in our patients’ lives, regionally and globally. 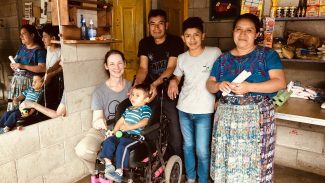 To help celebrate our 25th year in business, NIT invited employees to join us on this year’s mission trip to San Lucas, Guatemala. 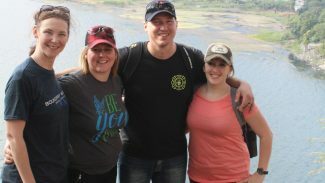 Our first group of employees/family returned at the end of November 2018 from a life-changing service experience. 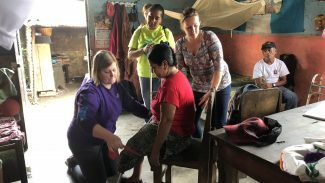 The Mission in Guatemala has a women’s center, school, coffee processing plant, housing projects, reforestation program, a mission health clinic and a rural healthcare program. 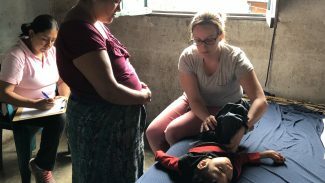 Our teams assisted local healthcare providers to delivery much needed services to the local villagers. 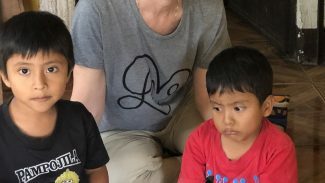 Going forward, each year NIT will select 3 employees (plus family and/or students) to attend a one-week volunteer outreach mission program in Guatemala each year. NIT is proud to have been part of this Mission and to continuing our goal of helping all Live Their Best Life. We would love to come to your community organization to tell you more!